Down South Skates release the "Mogul Fish"!!! "Fish Town #37 (Coastline)" chosen for cover artwork of Art Guide Maui 2009 ("Summer" edition). 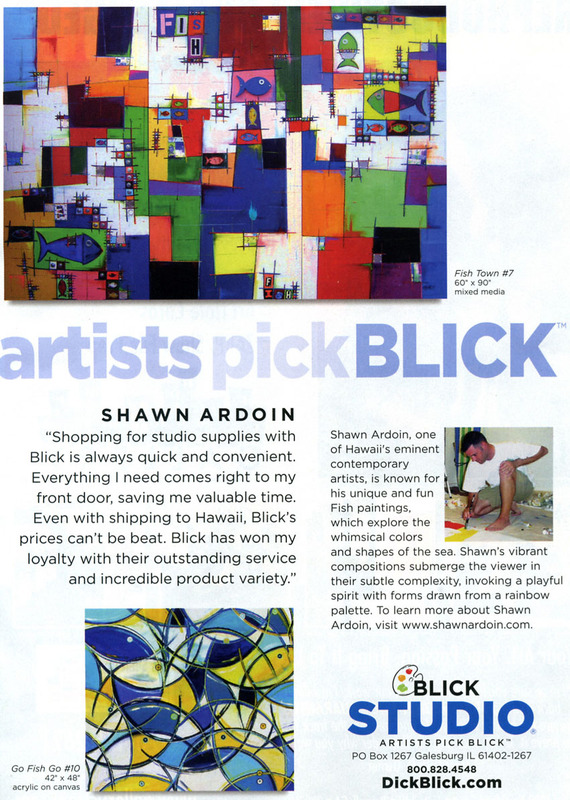 This issue runs for 6 months in Maui from July-December 2009. Please contact me if you would like to receive a copy.